Wouldn’t it be nice if all children were curious, well mannered and considerate? Nice Kids is a side hustle of Central Studios… here you will find our ‘cool’ films, ‘boss’ photography, and ‘freeesh’ animations, with awesome brands we have worked with, who explore subjects such as STEM education, road safety and childhood obesity. Ladybird have produced some hilarious after-Brexit publications. All the above and many more use original Ladybird book covers, but adapt them to fit the Brexit theme. Our dogs Pepper, Moley, Rose and Chops joined in too. The NK team looked for two unique brands to showcase. The two brands that are bringing freshness into the world of childrenswear. 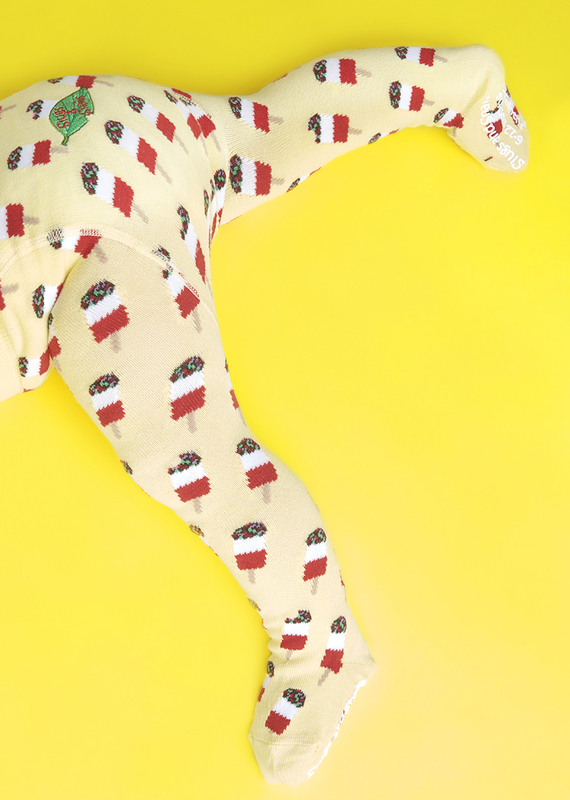 Beb & Ooo is a unisex clothing brand with a love of colour. Their prints feature bold colours and quirky animal characters, which bring a sense of playfulness and fun. Slugs & Snails, the original boy’s and girl’s tights company. Not finding any boys tights online, the team from S&S wanted something extra special, super soft and durable with designs that are colourful and unique. Andrew Sutton, one of our directors, is also a WDC ambassador and professional underwater photographer. An amazing insight into the world of the famous fashion photographer Arjun. If you have a project, a story to tell, or a film to make, we have a team of producers, editors and directors that can bring your vision to life.